With the current economic conditions, realtors, builders and home sellers need to be more creative to attract potential buyers. Over 55 developments have made their way into our area and one of our clients Prime Time Properties, specializes in helping developers market and sell their properties. We work together with our client to design and create attractive signs that inform potential buyers about their properties. in addition, we provide signs that announce Open House hours, direct them to the Sales Office or Model Home, and indicate Lot Numbers or Unit Numbers so buyers can see which untis are available for sale. Our client provides us with a logo and Pantone colors to ensure that all of the signs on the property have a consistent look. This gives the property a uniform look. We work together with the client as needed to add Starbursts, overlays and new signs as the property progresses through it’s sales cycle. These signs announce new Phases or let customers know that a property is 20%, 30%, … Sold creating a bit of push to the buyers that they may miss out if they don’t act soon. 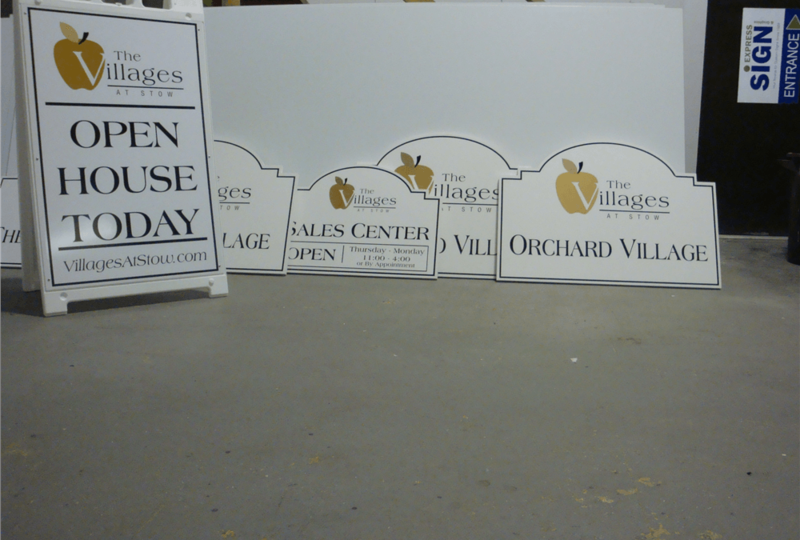 We also use vinyl or PVC overlays on main entrance signs to change Open House or Sales hours so that the developer doesn’t have to purchase a new sign when there are minor changes. 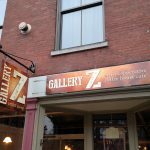 The most common products used for these properties are Signacade plastic sign frames (shown above), PVC signs in varying thicknesses depending on the sign size, PVC posts, and Corrugated signs for directionals and lot signs. 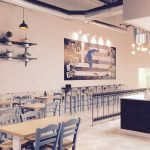 In may cases, we’ll use digitally printed and laminated graphics which last 3-5 years outdoors and allow for Pantone color matching and detailed graphics and designs. 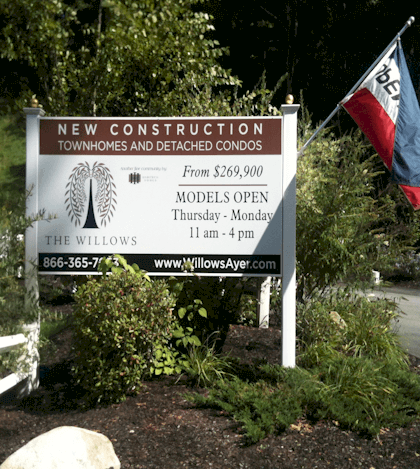 Boulevard style banners also work well in many cases such as this condominium complex in Salisbury, MA. This location had decks facing a busy road that allowed for these attractive and informational banners to be displayed on the property creating an easy to read message. 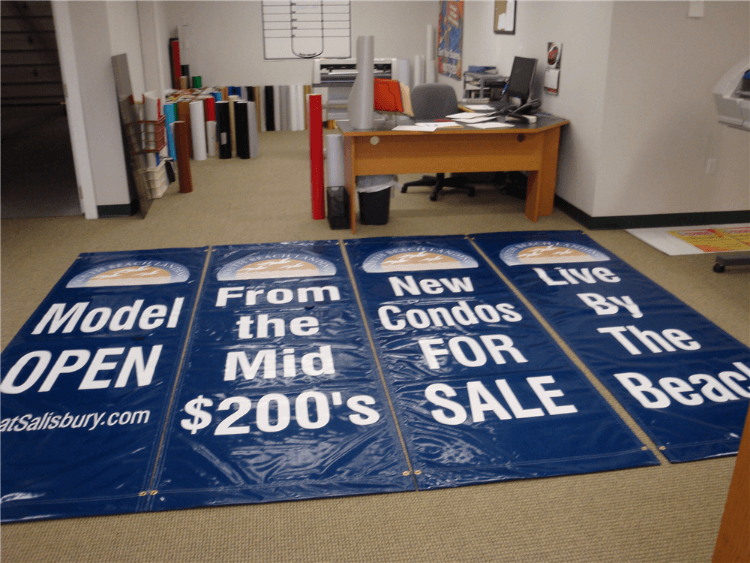 Using boulevard banners to create a “story board” as shown here gets information in front of potential customers in small bites that are readable at 30+ miles per hour. Corrugated signs are also a great tool for creating this “story board” style messaging along the road. Using short, informative pieces of information leading to a property is an effective way to get the customer heading your way. Of course one of the most effective signs is the sign placed at the entrance to your development or construction project. This informative sign sets the stage for property. Commonly we will include information here about the type of property (condo, townhome, single family), pricing, Model Home hours and of course telephone and website information. An Open flag is a great way to say “Come In Now” to the passersby. For any or all of these products, you can check out our website. 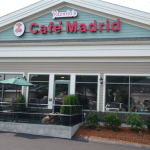 We work with our clients throughout New England to design, fabricate and install these any many other signs to help you sell your properties fast.